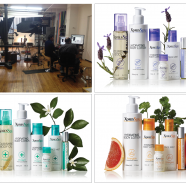 Managed new product photo shoot for client, XpresSpa, in NYC. Project including scouting and hiring of photographer, shot list creation, oversight of photo shoot, management of final photo delivery. Photos used in XpresSpa video, website, collateral, stores. 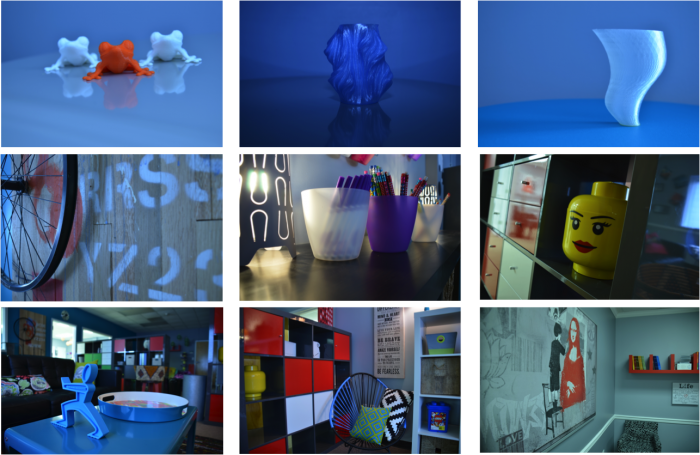 Sample images from the Next Generation Clubhouse photo shoot (shot by Bridget Wyke). Photos were used on the Next Generation website that we designed. The shoot included some cool items made from the Clubhouse’s MakerBot 3D printer. Sample images from a Crowne Plaza hotel photo shoot (shot by Bridget Wyke). These functional photos were used in the updated Crowne Plaza brand I-Clean Manual.